The very first episode of The Evidence Based Education Podcast comes from the evening talk on Thursday 3rd August, delivered by the Education Endowment Foundation’s Senior Researcher, Professor Jonathan Sharples.  Jonathan and The EEF are both on Twitter – well worth following for up-to-date research and evidence – and you can read his bio here. 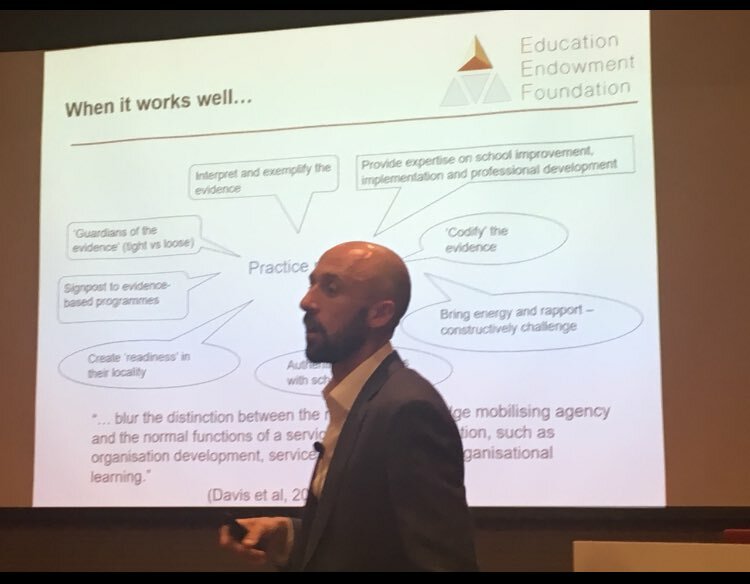 He gave an engaging and open insight into the work of the EEF, and also a more holistic window into his vision for a functioning and effective evidence-based school system in the UK. His slides are downloadable here, for your reference as you listen, and click here to subscribe to our podcast on iTunes (Android and other links below) – if you enjoy it, please rate and review! Thanks for your feedback Russell – that’s something we noticed after the event too, and will take on board for future talks!